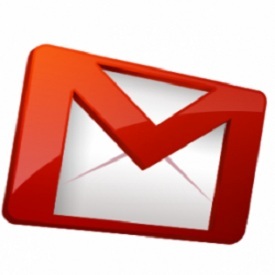 As all the Gmail users would know, Google recently launched a fresh interface of the Gmail compose email feature. Officially this new compose feature was launched a few months ago but users in different parts of the world have been receiving the change at their ends gradually. This is how the new Gmail Compose Interface looks like. Many users have not welcomed this change in the compose email interface due to the compact size and hidden tools in contrast to the broader interface and typically designed options from the old Gmail compose. Despite the fact that Google has made the the new Gmail compose official, you can still role back to the old Gmail compose, but for temporary bases though. 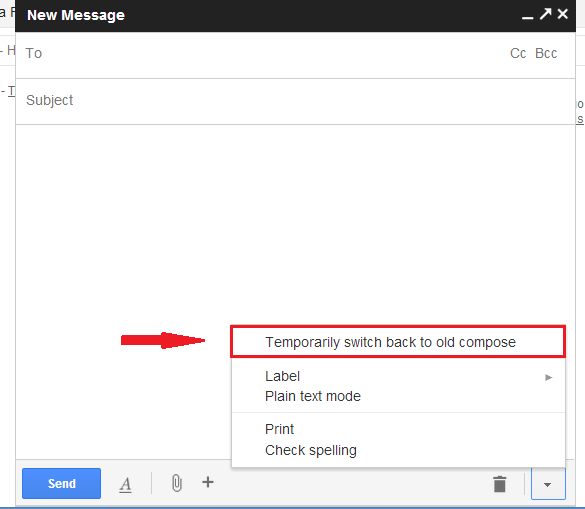 In order to revert back to the old Gmail compose, follow the simple steps mentioned below. Step # 1: Click on the Compose button in red color. Step # 2: Click on the arrow located on the bottom right of the new Gmail compose window. Step # 3: Select 'Temporarily switch back to the old compose' from the list. Here is a figure that summarizes the above steps. Follow this to remove any ambiguities. It is still unidentified as for how long will Google keep the option of temporarily reverting back to the old Gmail, so its better if you, side b side, manage to get acquainted well with the new Gmail compose.